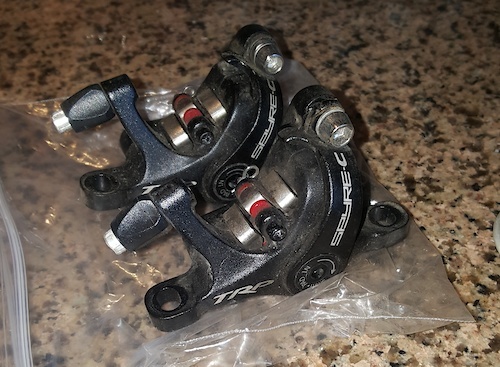 Year: 2016 Brand: TRP Color: Black Brakes have been used for 3 months before swapping out for Hydraulic brakes. 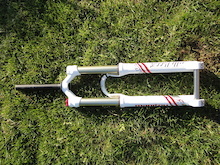 Includes 160mm and 140mm dics. Work very well. Great condition.